Welcome to the "Chrome" theme for PlayerPro! 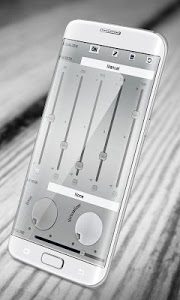 If you want a gorgeous, cool, metallic PlayerPro theme that can be versatile and practical try the "Chrome" skin and you'll adore it! Download it right away! 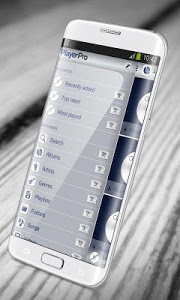 This theme is compatible with Player Pro V3 and other music players; it is NOT compatible with PlayerPro Legacy (V2). 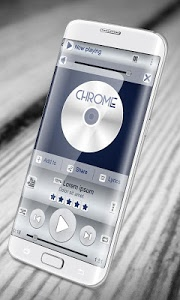 The "Chrome" theme will direct you to download the right music player for free if it is not already installed on your device. 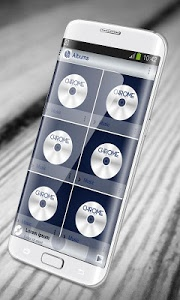 Similar to "Chrome PlayerPro Skin"